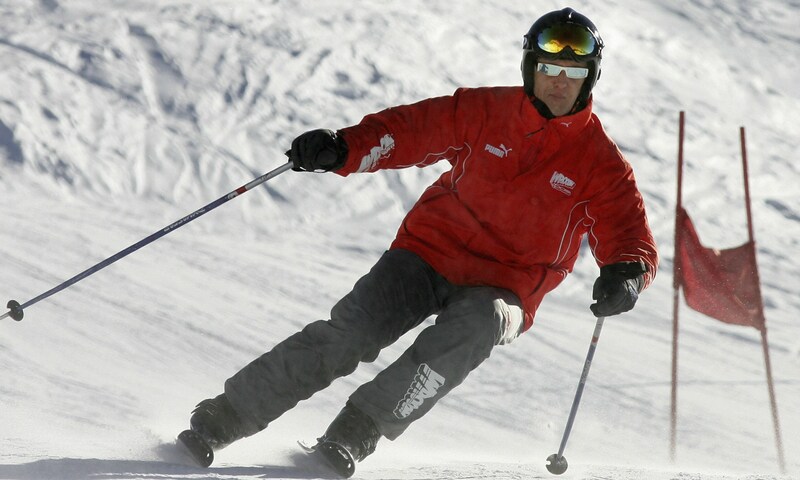 Formula One’s Michael Schumacher, 44, has suffered a severe brain injury while skiing in the French Alps on Sunday. “Schumacher was in a coma when he arrived at the University Hospital Center of Grenoble and required immediate brain surgery,” according to CNN. Schumacher was alone when he hit his head on a rock. He was, however, wearing a helmet. Doctors say Schumacher is currently fighting for his life, as they fight to relieve intra-cranial pressure. The medical team attending to the F1 legend say it too early to give a prognosis or to even wager weather Schumacher will live or the extend of the brain damaged suffered, according to The New York Times. Schumacher stands as the most successful driver in Formula One history, having won seven championships during his 17-year F1 career. 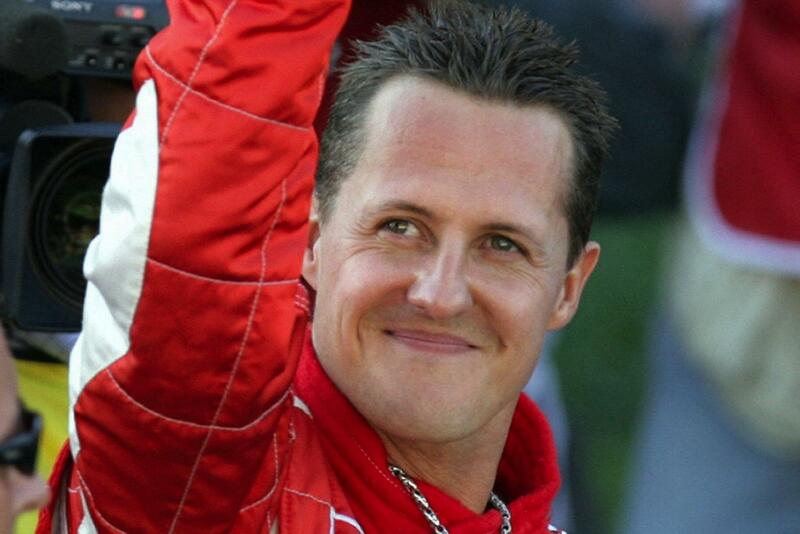 Our hearts and prayers go out to Michael Schumacher and his family. We’ll be following this story very closely. Check back soon for more updates. UPDATE: Updated information includes condition updates.